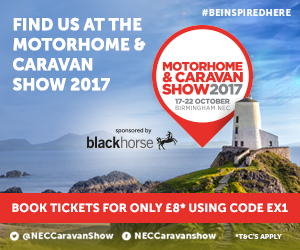 We are attending the Motorhome & Caravan show at the NEC in Birmingham this October 16th – 21st. Come see us on stand 12-220 in hall 12 for all our range of bags and covers. We will be having special offers on throughout the show. 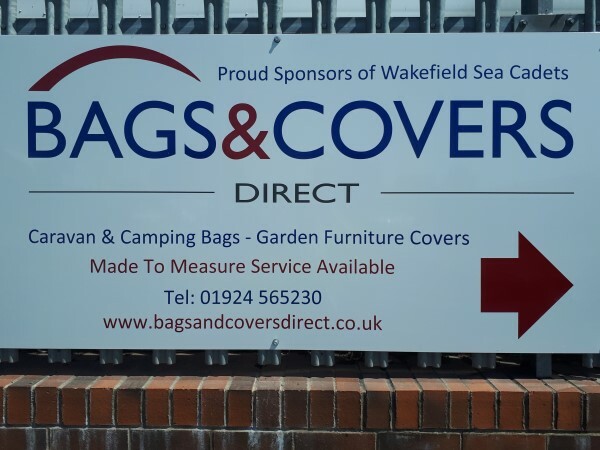 We are proud sponsors of the Wakefield Sea Cadets. They offer Young people a new ways of thinking and acting from the kind of adventures they have at Sea Cadets, like power boating, learning how to save a life, sailing a tall ship, catering for a crew, event meteorology and engineering. We are proud sponsors of the Wakefield Sea Cadets. They offer Young people a new ways of thinking and acting from the kind of adventures they have at Sea Cadets, like power boating, learning how to save a life, sailing a tall ship, catering for a crew, event meteorology and engineering. Their annual open day is Sunday 8th July where they open their doors to the public to visit and get know what they do. 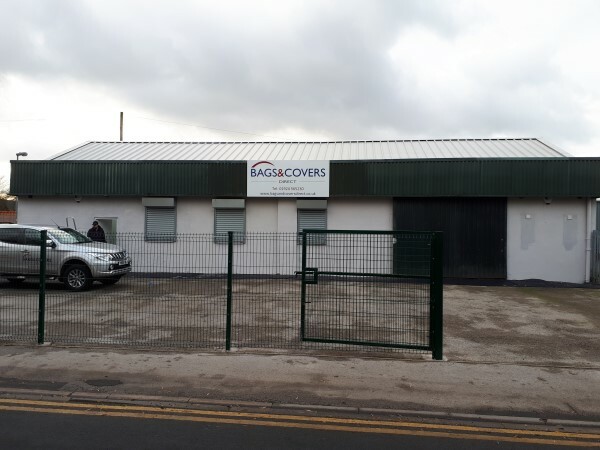 Everyone at Bags & Covers Direct would like to thank all our customers old and new for their custom and continued support, and wish you a very Merry Christmas and a Happy New Year. As of the 2nd of January, we will be at our new premises at the address below and this is where you should come for any collections of orders or enquiries. 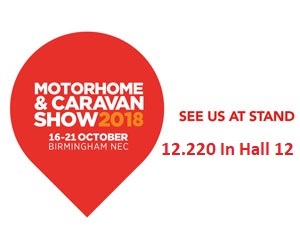 We are attending the Motorhome & Caravan show at the NEC in Birmingham this October 17th – 22nd. Come see us on stand 12-50 in hall 12 for all our range of bags and covers. We will be having special offers on throughout the show.